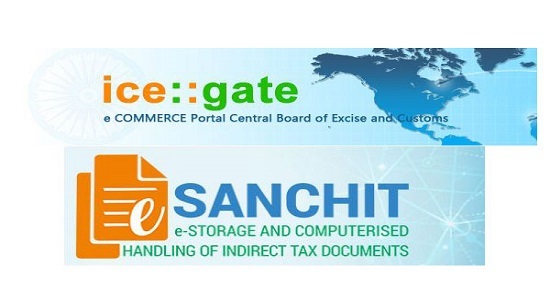 The Central Board of Indirect Taxes and Customs (CBIC) in one of its recent circulars has requested all the beneficiaries transacting with customs, including importer and exporter,to register themselves at ICEGATE. It has already introduced Single Window Interface for Facilitating Trade (“SWIFT”) for integrating Customs and other Participating Agencies (“PGAs”) for seamless processing of Import or Export procedures and the process was implemented successfully. 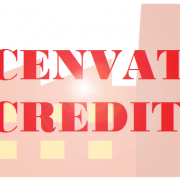 One of the main elements of SWIFT is eSANCHIT, which allows traders to submit all custom clearance documents electronically instead of hard copy documents of the Bills of Entry. For making this paperwork furthermore simplified, CBIC is bringing in all PGAs under eSANCHIT whereby documents will be uploaded by the PGAs who issue LPCOs, that is, Licenses,Permits, Certificates, and Other Authorizations and not by the importer/exporter. After the successful implementation of eSANCHIT, the CBEC has launched a pilot to test the eSanchitfacility for PGAs with three PGAs and the eSanchit facility is now available for all the PGAs that has reduced the physical interface between customs and clearing agents and increased the speed of clearance. Also, a new facility to upload supporting documents with digitally signed through ICEGATE was introduced from 1st September 2018 on a pilot basis to the Chennai Customs House and New Delhi Air Cargo Complex on a voluntary basis. After completion of the pilot, the facility is now extended to all other Customs locations and covers all type of exports under the Indian Customs EDI System (ICES). As a result, henceforth, all IEC holders/applicants are encouraged to upload or submit the documents online using digital signatures. Visit the official site of ICEGATE (https://www.icegate.gov.in/)and login/sign up with the valid credentials. Next, click on the eSANCHIT link and thereby follow the steps to upload the supporting documents. The authorized persons are provided with a facility to view their uploaded documents on the site. When a person is required to submit a document after the generation of shipping bill or in response to any query of customs, an IRN (Image reference number), which is unique to each document, will be generated by the system. After the filing of shipping bill, custom officers will access the uploaded supporting documents and if necessary, they may call for any additional documents that can be submitted online. 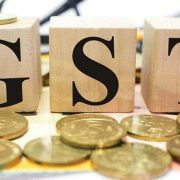 Taxpayers have been provided with a facility to see information about transmission status of export data/records to the ICEGATE from GST portal. Also,after the shipping bill is filed, a person is allowed to visit the designated place for the purpose of goods registration or verification of documents and Let Export Orders. At present, electronic copies of shipping bills and LEO are provided to the authorized persons on which digital signatures will be applied. 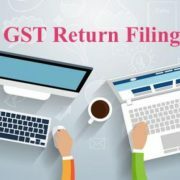 According to the shipping bills, 2011, all supporting documents must be retained in original for at least 5 years from the date of acceptance of the shipping bill.